I grew up with Queen’s music while going to school and loved their dramatic, lyrical, diverse sounds, but I knew very little about the band itself during that time. 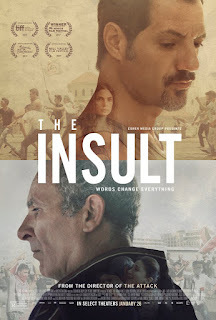 Whatever you might think of the rock band Queen, or director Bryan Singer, or whether this musical tribute to the band is accurately portrayed, it matters little as there is no denying the sheer emotional power of this rapturous film that tells the story of one of the legendary performers of our time. Bohemian Rhapsody follows frontman Freddie Mercury (Rami Malek) as he gains fame and battles with his identity as a bisexual of immigrant parents, and his relationship with fans and the other band members. The music of Queen is so brilliantly used here to connect the turbulent story of lead singer Freddie Mercury and his rise to fame; a performer who believed so strongly in himself and his ability to capture an audience with his amazing vocal range that his bursting onstage energy could barely be contained. The historic epic performance of the band’s Live Aid appearance that bookends the film is one of the most euphoric and powerful cinematic experiences of any film I’ve seen. We meet Freddie at the beginning of the film working as a baggage handler at an airport in England and scribbling poetry and lyrics in his spare time. When he goes out at night to see a small band play at a nightclub gig, he approaches the band members after the show to offer his admiration and boast of his own musical talent. This is the early group of musicians who would eventually become the musical phenomenon of the 70s known as Queen. Bohemian Rhapsody shows us the creative process of a disparate group of misfits with an unwavering belief and acceptance of each other while working as a family unit. And the power of Queen’s music comes from Freddie’s ability to use his incredible vocals in a way that spoke to those who are outsiders and feel unwanted or unloved. 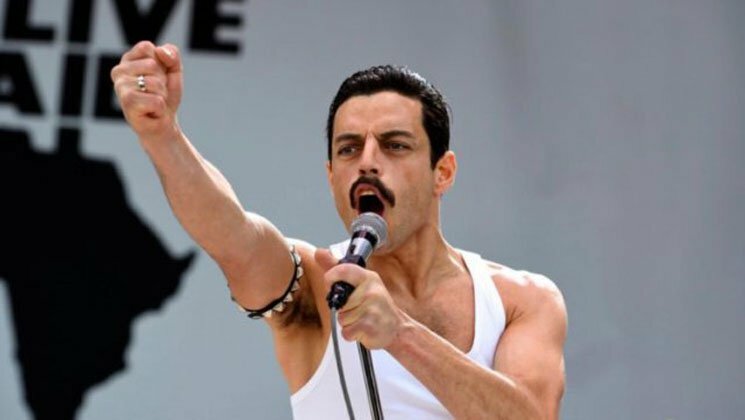 A special mention is due to the incredible performance by Rami Malek as Freddie Mercury who fully deserves the accolades and awards he has been receiving which include the Best Actor at the Screen Actors Guild Awards. He embodies the spirit of Mercury’s larger than life persona both onstage and off. 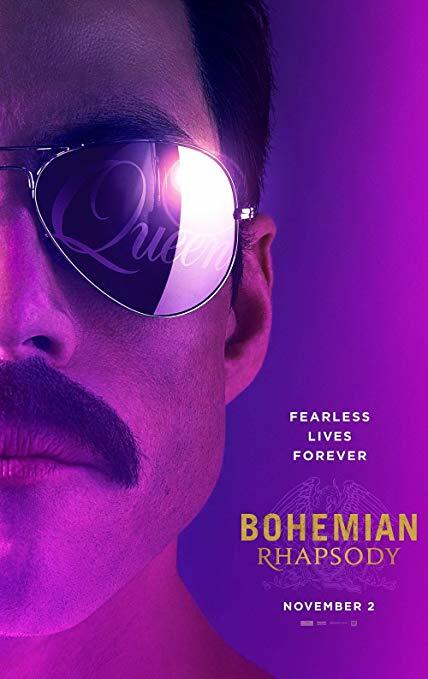 Like Queen’s music, the critics were not always kind to the film, slamming it for its inaccuracies, but for many fans that are not familiar with the band’s private or public history, Bohemian Rhapsody absolutely works as an emotionally satisfying film with so many iconic songs that it easily warrants multiple viewing. Most filmgoers have come away from the experience with elation. Bohemian Rhapsody was nominated for 5 Academy Awards, including Best Picture and Best Actor for Rami Malek who has already won the Golden Globe and the SAG Awards, making him the front runner to win the Oscar. The film also won the Golden Globe for Best Picture – Drama. 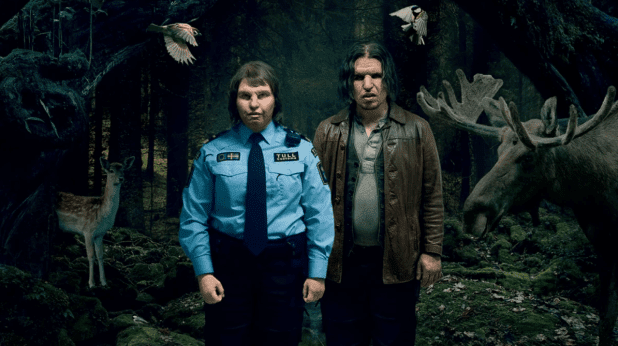 Border or Gräns is a unique and fascinating Swedish take on mythical creatures living among us from Scandinavian folklore. 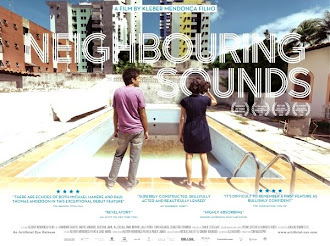 A fantasy film that looks and feels as real as the contemporary world we live in today. When we first meet Tina (Eva Melander), we know she is different. Aside from the way she looks she also behaves oddly. At first, we can rationalize her behavior as a product of her loneliness due to her strange unsightly appearance. But slowly we realize it may be something else. Tina has a live-in companion at home but they have a platonic relationship and his pet dogs are instinctively hostile toward her. She likes to walk alone barefooted through the forest surrounding her remote backwoods cabin home. Wild forest animals are attracted to her and are not threatened by her. She seems to have an almost supernatural connection with nature and wildlife. And her fear of lightning is more than justified. Tina works as a customs security officer in Sweden on the border with Finland where she uses her extraordinary ability to smell people’s emotions and feelings, making her valuable for picking out criminals or people who are hiding something. 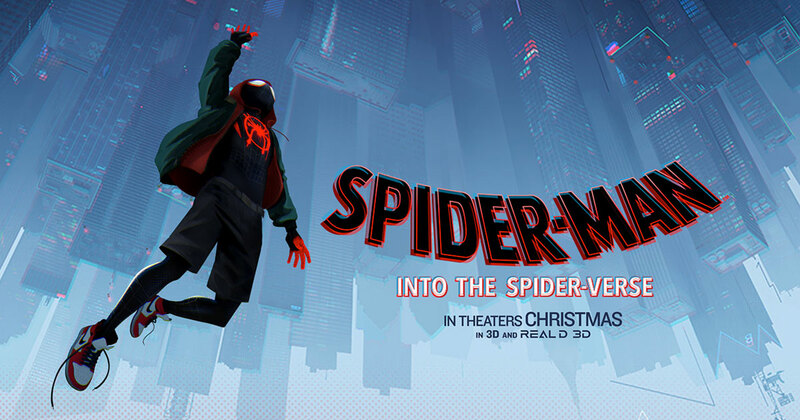 Many things in this film aren’t what they seem. We are given clues but even Tina is not aware of the truth about herself. The questions she has, slowly come to light after she meets a man named Vore (Eero Milonoff) who resembles her with many similar physical features. After her second encounter with Vore, she becomes curiously intrigued by his strange behavior and senses that he’s hiding something when he reveals his knowledge of insects that she has always had a fascination with since her childhood. As they get to know each other and become romantically involved, Vore eventually opens her eyes to a whole new world, making her aware of her true identity and powers. But what she discovers about herself will change her life forever, forcing her to make the toughest decision of her life. 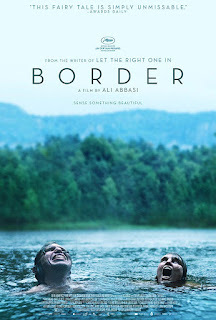 Border is a weird but powerful tale about how people who look and behave differently are pushed to the edges of society, touching on issues of identity, racism, compassion and living in harmony with nature. It should resonate deeply with anyone who feels like an outcast, an orphan or has in some way been marginalized. Thanks to the fearless daring performances of Eva and Eero, the characters of Tina and Vore are nothing short of mesmerizing and totally convincing. 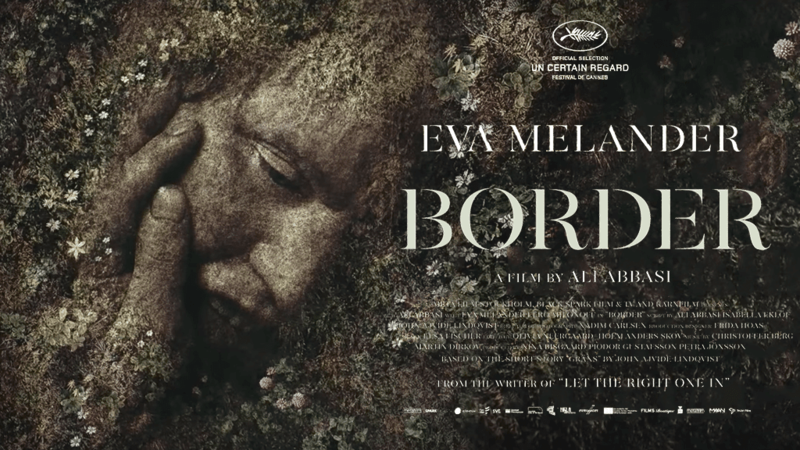 Border captivates with a world that reimagines ancient Nordic mythology for a modern audience while staying true to mythic traditions. Directed by Iranian-Swedish filmmaker Ali Abbasi and winner of the Un Certain Regard award at the 2018 Cannes film festival, Border is a dark, mysterious thought-provoking drama unlike any other film I’ve seen and will leave audiences stunned in amazement, wondering what they have just witnessed. has been prolifically and regularly updated for the past five years or so. JP’s got a lot to say about movies, and film in general and provides very thorough reviews. His reviews are the coolest part in my opinion, as they deal not just with the usual info (good, bad, etc.) but with the origins, history, similar titles, and various tangents which tend to be very interesting. JP really dives into a movie, giving it the same treatment one might expect of different art forms in a museum tour. The content itself is high-quality and well-written, unsurprising given some of his work is in print. Really, if you’re curious about a movie, or interested in what’s probably going to be worth finding out about down the road, this blog is absolutely worth stopping by to see what JP has to say.